Each MT56 measurement produces analog and digital outputs for control. An Ethernet interface is available as an option. The MT56 is made up of 5 basic components: a quartz halogen lamp, a filter wheel motor, multiple NIR interference filters in a rotating filter wheel assembly, a Lead Sulfide detector and a single “smart” circuit board. The MT56 is fully modular – each of these components can be replaced in the field within minutes. The PTI-180 is a highly precise infared thermal imager featuring a 160×120 UFPA detector. This very affordable, super-compact unit is lightweight, rugged and easy-to-use. 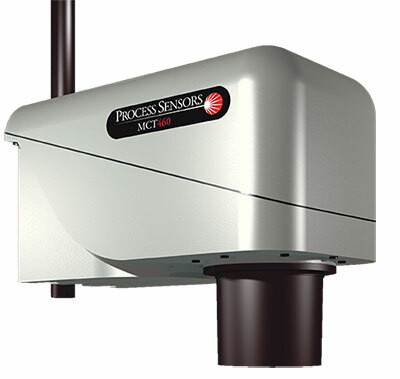 The PTI-180 provides real time imaging at 60 frames per second.